underbelly to open and reply. for something other than God. 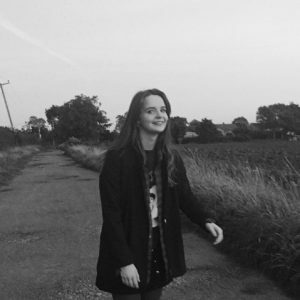 Carys Hughes is a 21-year- old writer studying American and Canadian Literature, History and Culture at the University of Nottingham. She began writing poetry 5 years ago after hearing a performance of Frank O’Hara’s ‘For Grace, After a Party’. She is currently working on her first novel.